Return from the village to the Way and follow the trail through forests and on minor roads. The landscape opens up to reveal mighty Ben Lomond and the path climbs over Conic Hill with its fine views of Loch Lomond. Descend to Balmaha village where refreshments are available and continue by the Loch shore to Rowardennan. 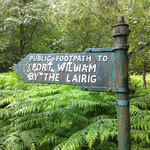 Quite a difficult day as you follow the undulating path by the side of Loch Lomond. At Inversnaid the hotel offers hospitality but afterwards be prepared for the rough twisting path with its crags and tree roots. 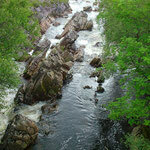 The natural landscape offers a superb compensation and there are lovely views over Glen Falloch. 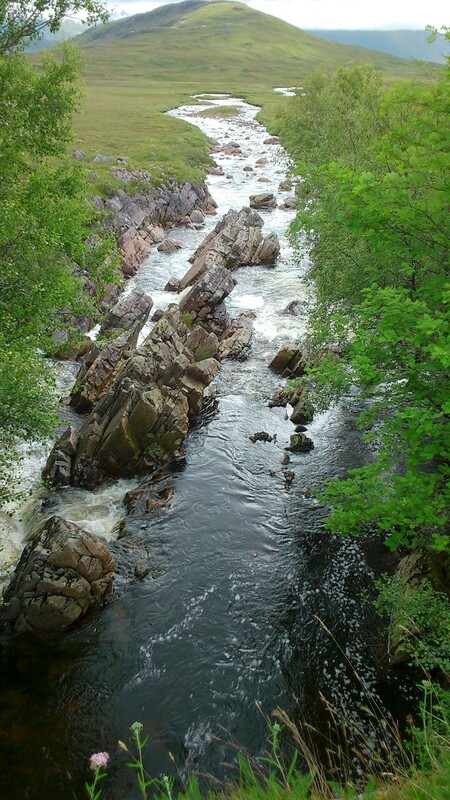 It is a gentle ascent up Glen Falloch, past the Falls of Falloch to join the old military road built in the 18th century by General Wade. Pass high above Crianlarich before descending to follow the good path through Strathfillan to Tyndrum. 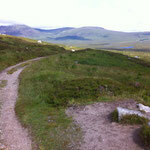 Although the longest day, the walking is initially fairly easy following the old military road from Tyndrum. 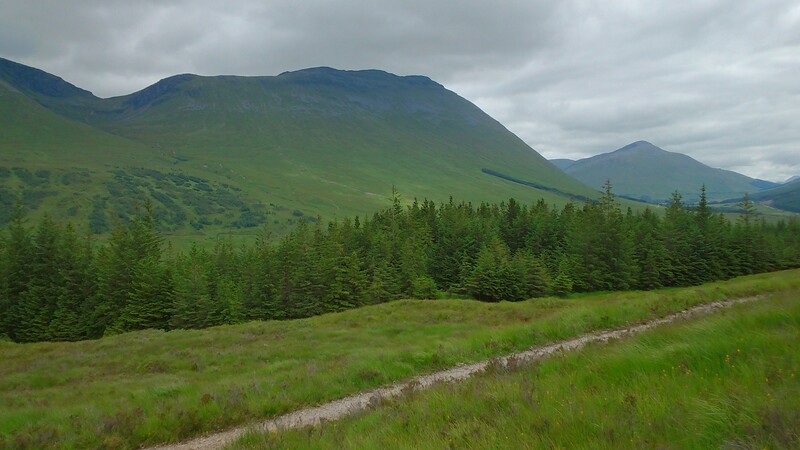 The views are dominated by the majestic mountains of Beinn Odhar and Beinn Dorain on the way to the hotel at Bridge of Orchy: continue to Inveroran. 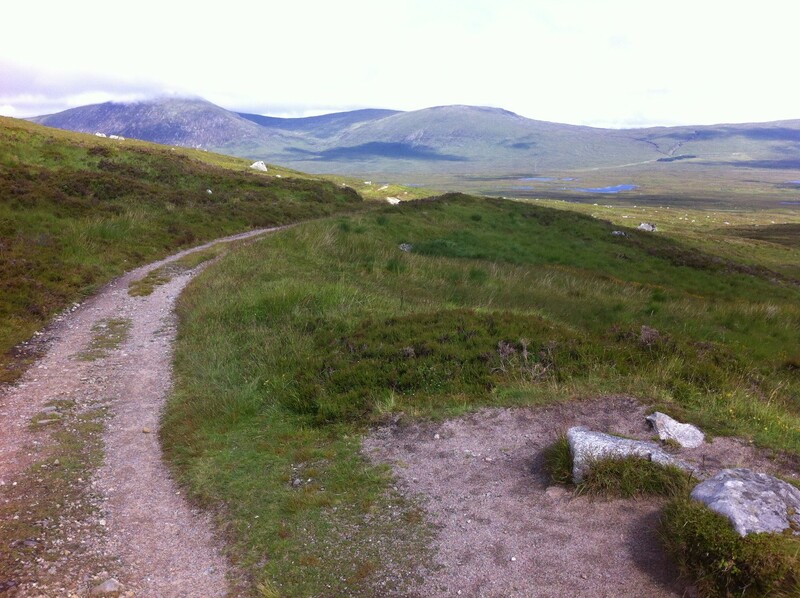 Keep to the path crossing barren Rannoch Moor with its boggy terrain and small lochans and be well prepared for possible bad weather. The ancient Inn at Kingshouse is a welcome sight. Leaving Kingshouse, mighty Buachaille Etive Mor dominates the landscape and from there the path climbs out of Glencoe to zig-zag up to the highest point of the route the “Devil’s Staircase” at 550m. 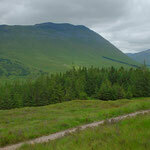 The Blackwater Reservoir comes into view and then the path descends to the quiet village of Kinlochleven. 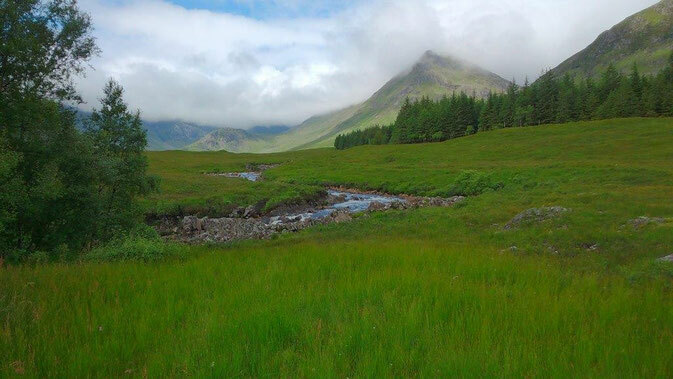 The Way climbs steeply out of Kinlochleven and continues over the Lairigmor: cross into Glen Nevis and enjoy magnificent views of Scotland’s highest mountain, Ben Nevis. 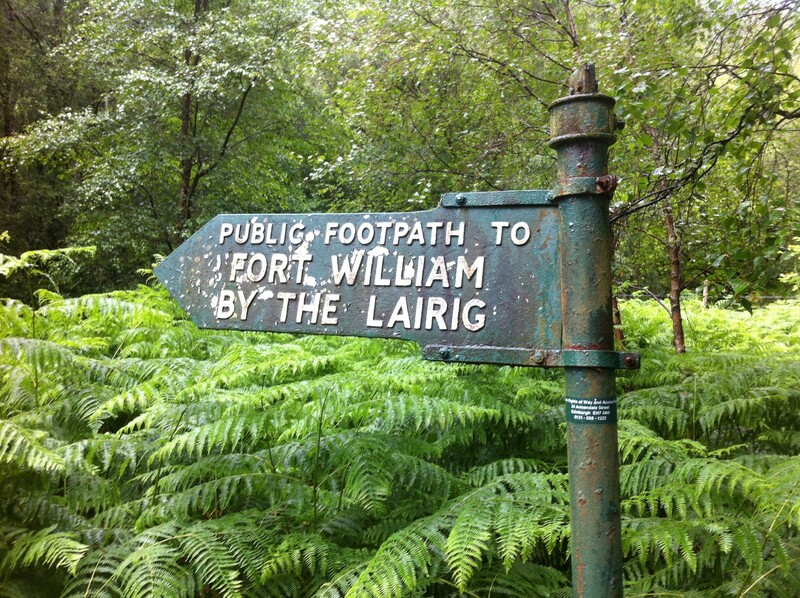 Descend through the Glen to reach the end of the walk on the outskirts of Fort William. Weitere Wanderungen: Arran Coastal Way, St. Cuthbert's Way, Speyside Way, North Highland Way, Rob Roy Way, Cateran Trail und Fife Coastal Path.